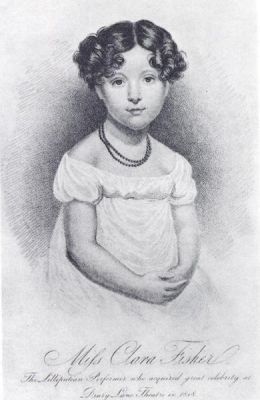 Clara Fisher was a British child prodigy. 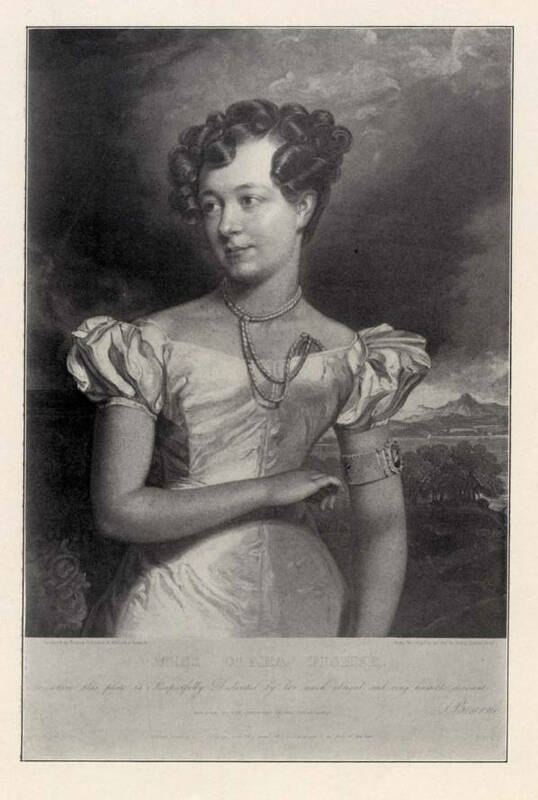 Born in London on 14th July 1811, she was the fourth daughter of Frederick George Fisher, a librarian and, later, an auctioneer in King-Street, Covent Garden. She was a clever girl, with good memory and a musical ear: from a very early age, she could learn any air after hearing it performed just a couple of times on the piano. When she was only four years old, her parents took her to Covent Garden to see the play “The Tragedy of Jean Shore”. Clara was very impressed by Mrs O’Neil’s performance (she played the main character) and, once home, she retired in a corner of the room and repeated everything she had witnessed. Her love for the theatre and acting was born. Clara made her debut on a London stage on 10th December 1817 (she was just six years old), in a play altered from Garrick’s Lilliput. She played the character of Lord Flimnap. She was well-received by the crowd and the play ran for 17 nights. The following year, in 1818, she performed in front of the Prince Regent and other important personages in the pantomime Gulliver. Clara played Richard III. Known as the “child wonder”, this talented little actress dazzled audiences all over the UK and Ireland: Worchester, Bath, Bristol, Brighton, Southampton, Dublin, Liverpool and Edinburgh are just a few of the places where she performed. Even though very young, Clara was a talented actress and, when something went wrong on stage, instead than running away or crying, she maintained her composure and knew how to save the situation. It seems that, when she performed the part of Richard III at Birmingham, a little crown was made especially for her. But it was so small that it fell off her head upon the stage. Undaunted, she finished her speech and, once done, she beckoned to another actor to approach. “Catesby!” she called, and pointed to the crown. She remained erect, motionless and dignified, like beckoning the monarch she was playing, while he placed the crown back upon her head. No wonder, people loved and admired this little girl! Clara also had two older sisters, both promising actresses who played together with her on stage. They were also invited at fashionable parties given by the nobility, where they were well-received and admired. But a talent like hers couldn’t stay deprived of the artistic possibilities of a career outside her homecountry and so, in 1827, a teenage Clara made her debut on a New York stage. Here too she was a sensation. Clara mania exploded. Everywhere she performed, she got a rapturous reception. 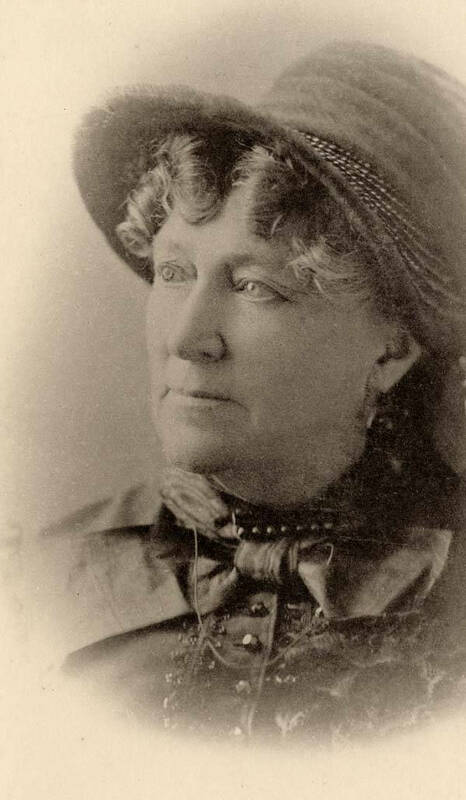 Poems were written about her, parents called their babies Clara, and horses, hotels and pretty much everything else in America was given her name! Although not beautiful according to the standards of the time, everyone still thought her charming and fascinating. Her face, it was said “is all expression without being all beauty”. She was a natural talent. She didn’t just play a character, but while on stage, she became that character, forgetting everything else. Although she didn’t have exceptional singing abilities, she still mesmerized crowds with her voice: she wouldn’t just sing a song, she acted a song, conveying its meaning not just with words and music, but also with her face and movements. Clara married James Gaspard Maeder, a composer and vocal coach who wrote an opera for her called Peri, or the Enchanted Fountain, in December 1834. The couple had seven children. They also opened a theatre in New Orleans together. Clara had earned an immense fortune throughout the years and so, in 1844, she decided to retire. However, her eccentric taste coupled with bad financial investements forced her to return to the stage six years later. As she grew older, her popularity started to fade and she could only play the roles of older women. However, she was still very respected and referred to as “the oldest living actress”. In 1988, she retired from the scenes again and started writing her autobiography, which she finished the following year. She spent the last years with her daughter, Mrs Post, in Metuchen, New Jersey. Here, Clara died on 12th November 1898. Only three of her children survived her. She is buried at the Woodlawn Cemetery in New York.